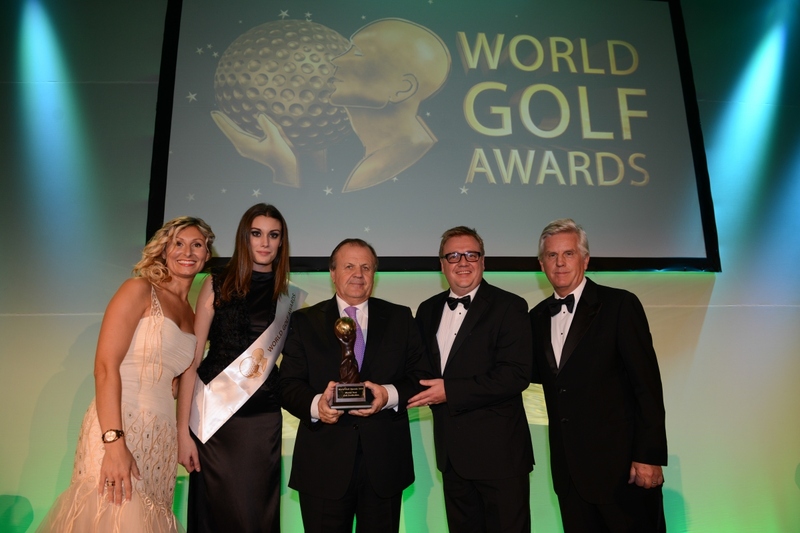 The World Golf Awards 2014 started on November 13, 2014 and ended on November 16, 2014. Golfers here in Singapore and around the world anticipated the event because of the declaration of the World’s Best Golf Destination ceremonies. 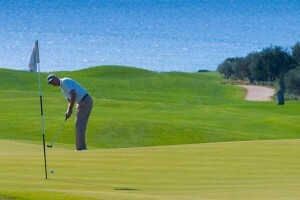 The event took place in Conrad Algrave, Quinta do Lago, Portugal. The World Golf Awards aims to commemorate and celebrate the excellence when it comes to golf tourism. This is an annual award programme and this is part of the World Travel Awards which is dubbed as the “Oscars of travel industry”. World’s Best Golf Destination 2014: The winner for this year’s World’s Best Destination went to Portugal. Portugal beat Argentina, Australia, Dominican Republic, Dubai, Malaysia, South Africa and United States. Though Singapore is not included in the list, many still believe that golf courses here are one of the best and world-class. World’s Best Golf Course 2014: The World’s Best Golf Course went to St Andrews Links – Old Course in Scotland. St Andrews Links beat Cape Kidnappers (New Zealand), Casa de Campo (Dominican Republic), Heritage Golf Club (Mauritius), Leopard Creek Country Club (South Africa), Mission Hills Haikou (China), Pinehurst (North Carolina), Terravista (Brazil) and The Address Montgomerie (Dubai). World’s Best New Golf Course 2014: The World’s Best New Golf Course went to The Els Club Teluk Datai from Malaysia. Other nominees include Assoufid Golf Club, Quinta do Lago and Streamsong Blue. 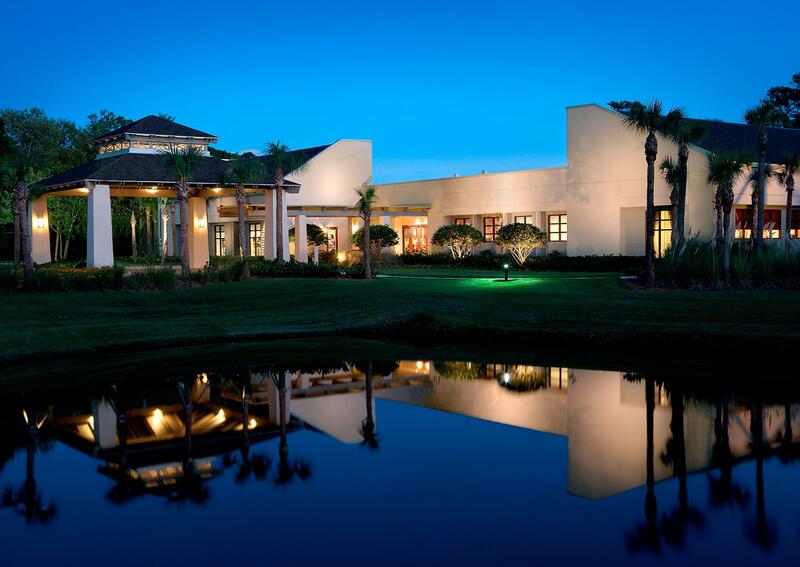 World’s Best Golf Hotel 2014: The World’s Best Golf Hotel went to Sawgrass Marriott Golf Resort & Spa in United States. Nominees were Constance Belle Mare Plage (Mauritius), Llao Llao Hotel & Resort (Argentina), Millbrook Resort (New Zealand), Mission Hills Haikou (China), Rosewood Tucker’s Point (Bermuda), Terre Blanche Hotel Spa Golf Resort (France), Westin Abu Dhabi Golf Resort & Spa (United Arab Emirates) and Windsor Golf Hotel & Country Club. This entry is filed under Sports. « What Transpired During the Ultimate Hawker Fest 2014?